Eric serves as Managing Director and is responsible for a variety of company functions to include operations, administration, strategic planning, continuing education, and flight ops safety. 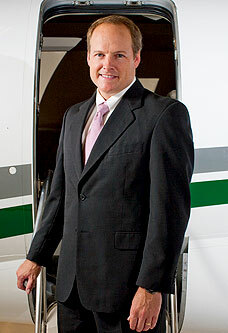 Prior to joining the firm in 1998, Eric was a general aviation underwriter for USAIG. Eric is founder of Anchor 217 Ministries where he leads periodic leadership retreats to Revolutionary War battlefields. He also enjoys reading, running (completing five marathons and the 2017 Palmetto 200), and writing (publishing two books). Happily married since 1990, Eric met his wife, Kathy, at the airport! They are the proud parents of Daniel who currently attends Charleston Southern University.